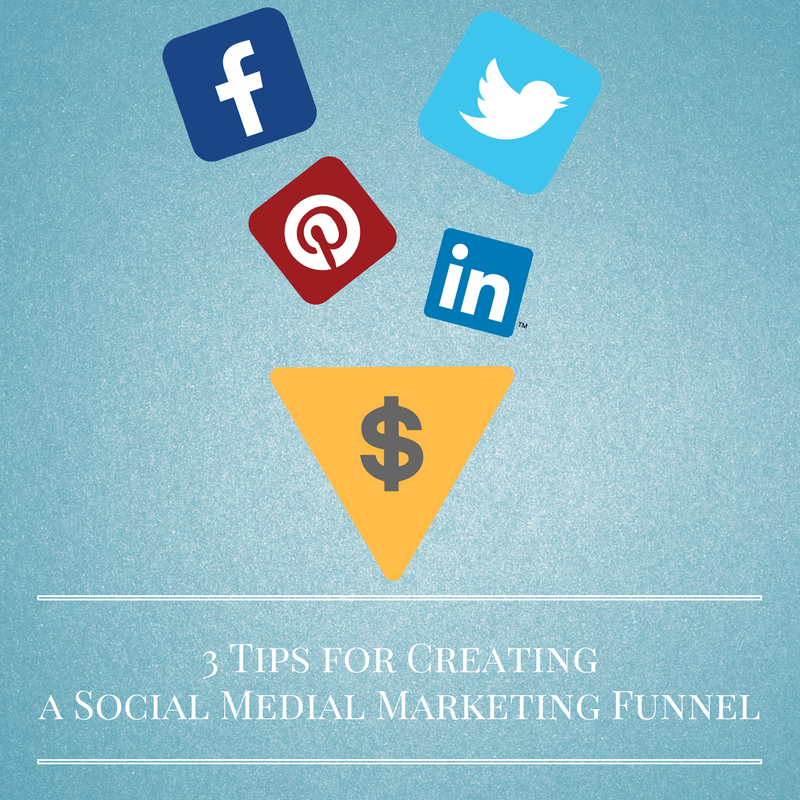 Social media can be more than a part of your overall marketing strategy. These platforms can be transformed into their very own marketing funnels that will transform visitors into loyal customers. Decide what you want to use a social media platform for, and then plan the content you post accordingly. For example, the content that you would post to guide someone through the entire sale funnel would be different than that which you would post to bring fresh traffic to your page and generate brand awareness. The content you share on Pinterest will likely be different than the content you share on LinkedIn. Choose the content you will post on each platform based on your target audience and consider how that platform will help you reach a specific goal. In order to know whether or not a social media strategy is working, you need to check your metrics. For example, if you are using social media advertisements to increase the number of subscribers to your newsletter, you need to keep an eye on the number of clicks each ad receives and the cost per click. For brand awareness over Facebook, you will want to keep track of your statistics for engagement and impressions. Building a brand online has never been more competitive, but the digital media marketing experts at Small Screen Producer can help. From marketing funnels and social media campaigns to video production, we work closely with our clients to make sure that you reach your business goals. To speak with a digital marketing expert today, please call (281) 569-4370.